Already holding the distinctions of being the first Lexus manufacturing facility and the only Lexus Hybrid assembly plant outside of Japan, Toyota Motor Manufacturing Canada (TMMC) marked another first in its record book in March 2014 when it kicked off production of the Lexus RX 450h – the first luxury hybrid to be manufactured in Canada. 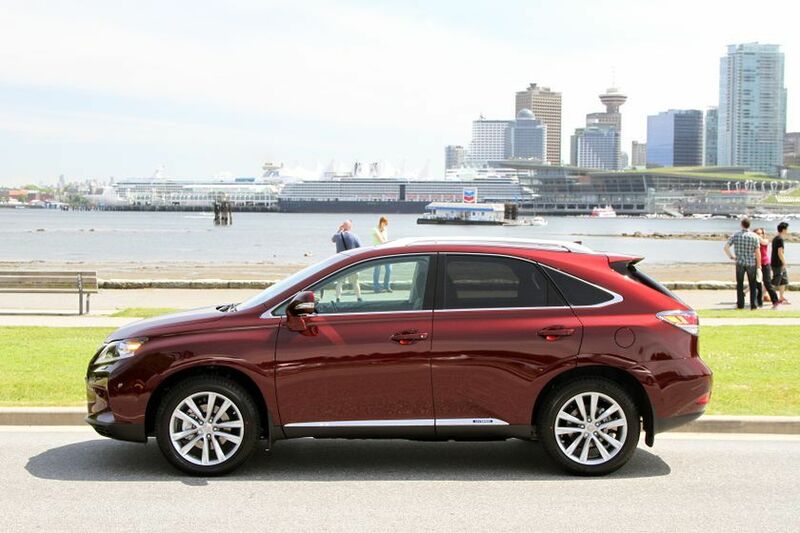 Made in a state-of-the-art facility in Cambridge, Ontario, the Lexus RX 450h reflects the growing demand for and acceptance of more environmentally friendly products and technology. Seamlessly pairing the Lexus commitment to design and a superior driving experience with more socially responsible features, Lexus Hybrids can be up to 70 per cent cleaner than gas or diesel burning engines. How? Unlike some other hybrid vehicles, Lexus Hybrids can operate with the gas engine only, electric motor only, or as a seamless and extremely efficient combination of the two. With only the electric motor active, the vehicle emits no emissions. If the Hybrid battery is running low, the gas engine will generate the energy required to replenish the battery, making for a smooth, clean ride. The Lexus RX 450h represents both power, and responsibility, for unrivaled driving joy.